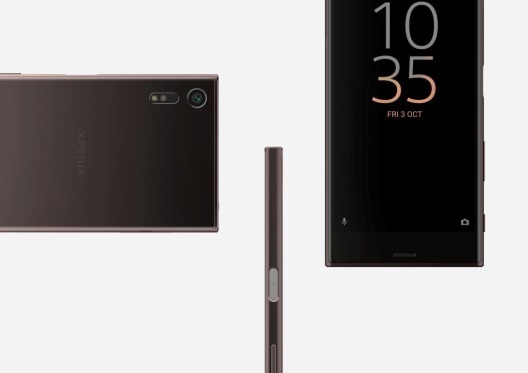 Sony has been taking huge steps to garner decent market share across the globe with its Z and X series phones, which usually carry a hefty price tag. 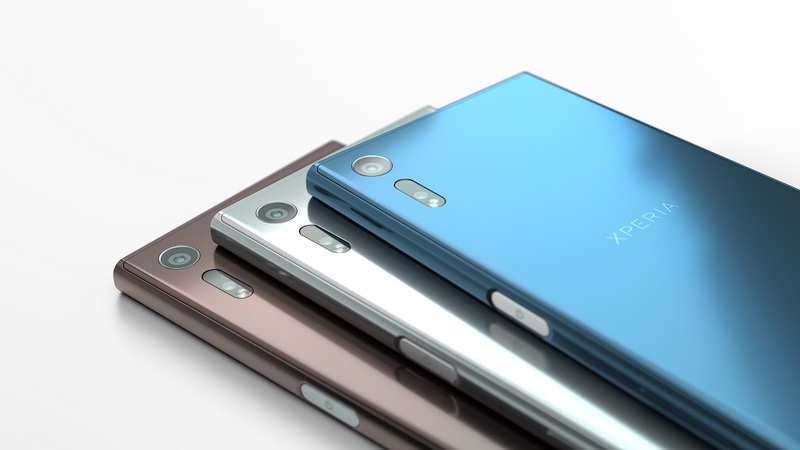 Its current flagship, Xperia X, has received little interest in India as compared to how Sony stood in previous years. 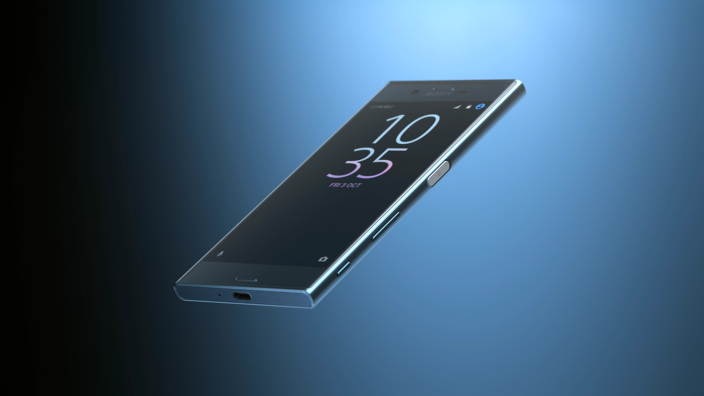 But there are a lot of hopes pinned on its upcoming flagship, Xperia XZ, which was announced at IFA 2016. With its refreshing design, flagship hardware, exemplary camera, it would definitely give a tough competition to Samsung S7, HTC 10, and LG G5. 5.2-inch Full HD (1080p) Triluminos IPS LCD display. Under the hood, it runs Snapdragon 820 SoC clocked at 2.15 with 4 cores. It has 3 GB of RAM, 64 GB of internal storage with microSD expansion up to 200GB. It runs on Android Marshmallow with Sony’s own UI skin. It has dual SIM support with 4G LTE, Cat9, VoLTE and ViLTE. The battery capacity is 2900 mAh which comes with Qnovo’s smart battery care and the best thing is the Quick Charge 3.0 support. The fast charger will also be bundled in the box. It also boasts of a fingerprint scanner and offers IP65/68 certification which makes it water resistant. Connectivity options include NFC, Cat 9 LTE, Bluetooth 4.2. The highlight of the phone is its camera. 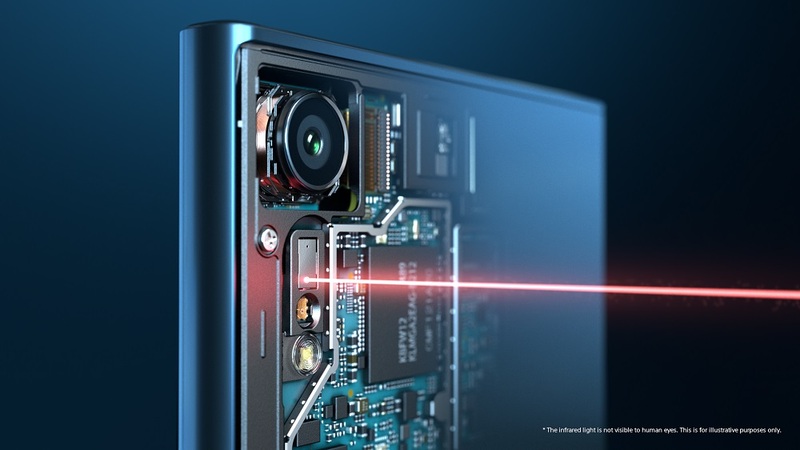 It has a 23 MP primary camera with 5-axis stabilization and triple image sensing technology, and a 13MP front facing camera. Moreover, it also supports 4K video recording, manual camera controls, and a dedicated camera button. If you are enthralled by its specs and carving to buy one, your wait is over. Sony just launched Xperia XZ in Udaipur. The MRP of the phone is Rs. 51,990 and the best buy price is Rs. 49,990. 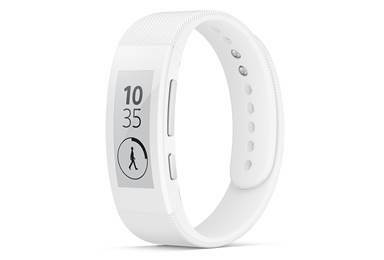 It can be pre-ordered at all Sony outlets and Amazon.in starting from Oct 1st-Oct 10th; All pre-orders are bundled with Sony SmartBand Talk-SWR30 worth Rs. 8,900. Stay tuned to our page for more coverage on the phone. It will be available in Forest Blue, Mineral Black and Platinum color variants.